Automation testing is a process of applying automatic techniques to implement the entire life cycle of software. It takes less time and is very effective and efficient for the testing software. In simple words, it is an automation of a manual process. It prevents the application from taking the load. It enhances the application’s performance. 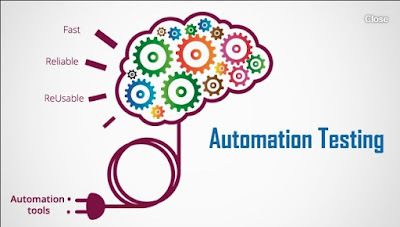 Automation involves the writing of scripts by the users on their own and the use of suitable software to test the target software. It also involves the writing and execution of test cases where no manual involvement is required to execute an automated test suite. In this era of technological development with accelerated speed, it has become very important for all the software developers to save time in developing software. Testing is fundamental in creating software. If you are a software developer, you will definitely want to thoroughly test your software prior to the release. But with old techniques of testing, it is near to impossible to thoroughly test a software quickly. You may also slip some undetected defects into the production environment. As a result, you can face customer dissatisfaction and increased maintenance cost. Automation Testing allows your developers to test the software in less time without any human involvement. This also allows the testers to do more high-level testing and also allows them to explore new possibilities. What can be an Apt Software for Automation Testing? Lambdatest is a web-based, scalable testing platform designed to offer all testing need to cloud infrastructure. Cloud infrastructure means the hardware and software components that are delivered or accessed through a network or through the internet. Lambdatestprovides empowerment to the testers with a single integrated ecosystem where they can perform all their tests in less time and with confidence. It is a technique to test web applications across multiple browsers. Lambdatest provides the Cross Browser Testing feature that checks the compatibility of the software across various web browsers. It ensures that your application works correctly in different web browsers. It involves the testing of both the client’s side and the server side behavior of the application on being accessed through different web browsers. 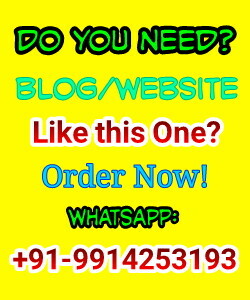 Selenium is a framework which is portable and is used for testing web application. 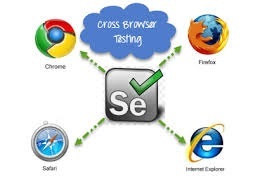 Lambdatest provides the Automated Selenium Cross Browser testing feature which is used to performed automated cross-browser testing across 2000+ browsers and make sure that you provide your users with a perfect experience of your application across all the browsers. 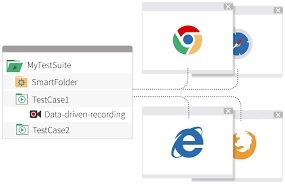 Lambdatestprovides live cross-browser testing platform where you can control any browser in the cloud infrastructure directly through your browser. You can view the performance of your browser and its behavior across multiple websites and platforms. It provides instant access to any browser on any of the operating systems. Responsive Web Design is a platform that targets for websites to react to their devices. It checks whether your website is correctly responding to the device’s resolution and is adapting to the resolution changes from one device to another. Lambdatest provides the Online responsive testing tool which focuses on pixel to pixel accuracy of the change on the resolution of the devices that is used to run the application. Lambdatest provides the apt platform for taking automated Screenshots of your Website. Taking screenshots in between the process of the application testing will ensure that your page is working fine, there is no error in the layout and your written script is working as intended. This technique can also be used to check visual layouts automatically and accelerating the performance. Even if you are not a renounces website or application, you can still enjoy the feature of cross-browser testing by connecting to your local tunnel through Lambdatest. You can get access to every part of Cross Browser testing platform including screenshots, live testing, and test automation. Lambdatest provides an inbuilt tool where you can instantly submit your issues during the testing sessions and can collaborate with your team as well. Seamless collaboration and testing help in the development of the software or the application you are working on with an all-new potential wherein you can get to know about the issues in your application and rectify them. So, with the above-mentioned benefits, it is evident that Automation Testing is definitely not leading the testers to slip the grip from testing. In fact, it is increasing their efficiency and effectiveness in software development. Automated testing is fast because it does not involve manual users. It is reliable as it does not involve human errors. It is comprehensible as testers can build test suites that cover every feature in a software application. The most important feature is, it can be programmed. Testers can develop high-level programmes that bring hidden information. Message: I hope that you have enjoyed 'Is Automation Leading Testers To Slipping Grip from Testing?' article on Tips2secure. However, if you want me to deliver more items, then please share my post. You can use Social Sharing Widget provided at the end of every post. After all, Sharing is Caring!